It’s not often that we get to see celebrity parents and their kids together in the open streets, but when it comes to the year’s most important festival, you can count on celebrities to join in the fun. Saturday was the Lunar New Year, a day to celebrate family and tradition. 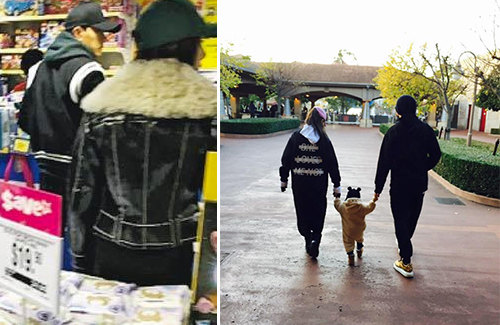 Many celebrities and their kids came out of their nest to pay their elders a new year visit, and some of them even found the time to catch a break at vacation spots. 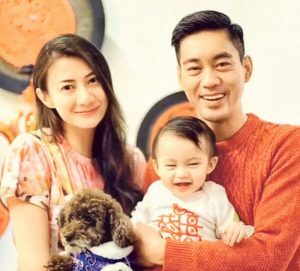 Hawick Lau (劉愷威) and Yang Mi (楊冪), though rumored to be on the brink of divorce, were seen in Hong Kong this past weekend with their daughter, nicknamed “Little Sticky Rice.” Hawick and Yang Mi just celebrated their third year of marriage, and while “scriptgate” did put a scar in their relationship, the couple are willing to work everything out together for their family. 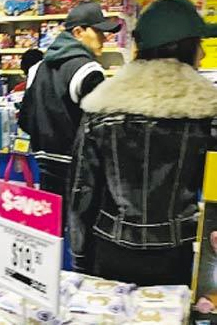 On Lunar New Year weekend, a netizen spotted Yang Mi and Hawick in a toy shop with their daughter. The parents, both wearing baseball caps, stood closely by their two-year-old daughter, disproving rumors of divorce. 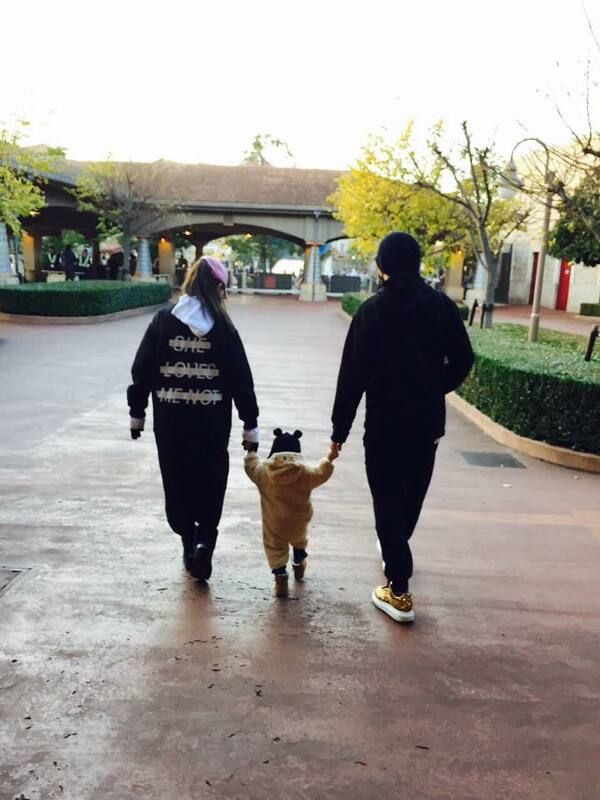 In the photo Jay shared, the 18-month-old Hathaway held her parents hands as she walked. 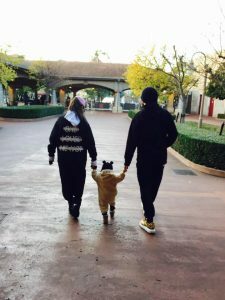 She wore a cozy onesie and a mouse beanie. Danny Chan (陳國坤) and Emme Wong (黃伊汶) took their daughter 10-month-old son Chan Jan (陳真) to pay their parents a new year visit. The couple shared a picture of baby Chan smiling happily on social media. Always nice to see parents spending time with their little ones. They grow so fast so really should treasure the time they have with each other now. Hope everyone had a great Chinese New Year!